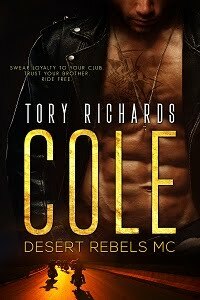 TORY RICHARDS: FREE SUNDAY ONLY! My pleasure Tara! I hope you enjoy it.